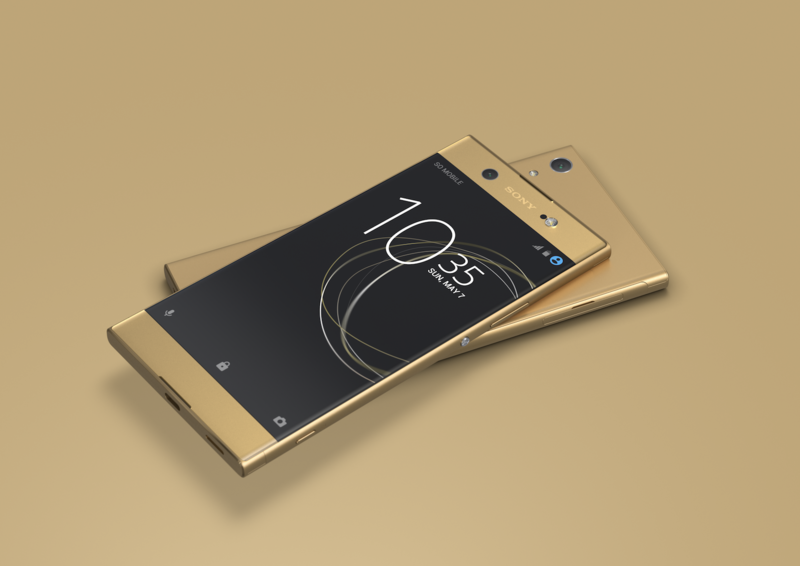 The XA1 and XA1 Ultra were revealed back in February as a pair of 'super mid-range' phones. The XA1 Ultra finally arrived in the United States in July, for a rather-high price tag of $399. 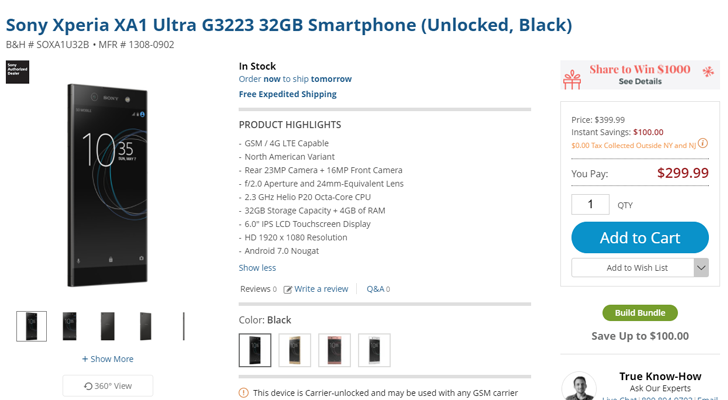 Now you can grab one for $100 off at just about everywhere the phone is sold. 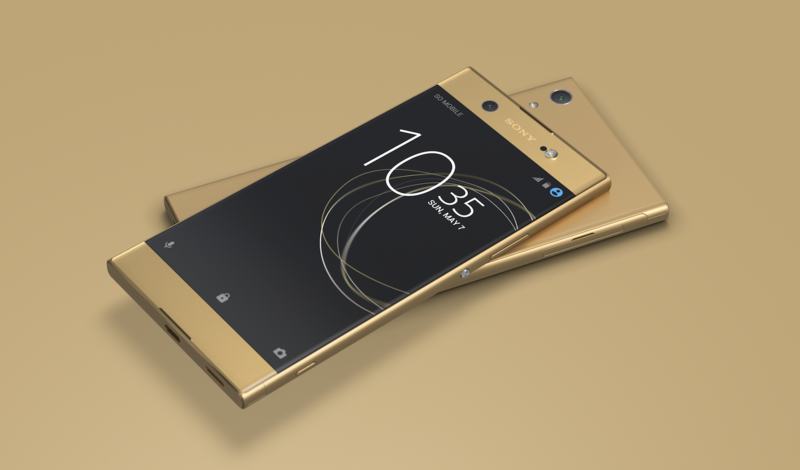 Back in February, Sony announced a pair of "super mid-range" phones - the XA1 and XA1 Ultra. Both phones are powered by a MediaTek Helio P20 processor and have a nearly-identical design. 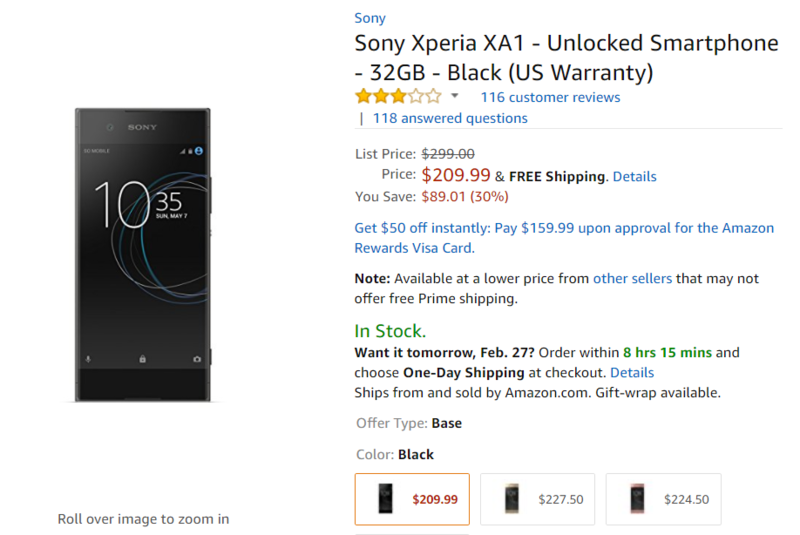 The XA1 arrived in the United States in May, costing $299. Now the XA1 Ultra has arrived stateside for a hundred dollars more.